Telzio enables you to automate inbound call routing by business hours and schedules. 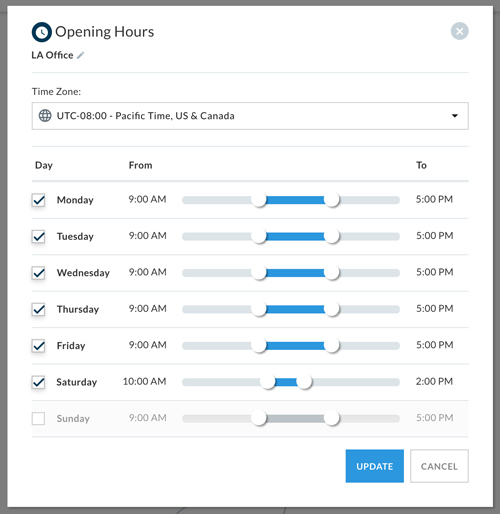 With Opening Hours, you can create different routing instructions to filter calls based on time and day, and layer multiple Opening Hours to accommodate different schedules. In this article, you’ll learn how to configure Opening Hours for your Telzio phone system. When we talk about Opening Hours, we use some terminology that you should familiarize yourself with before you get started. 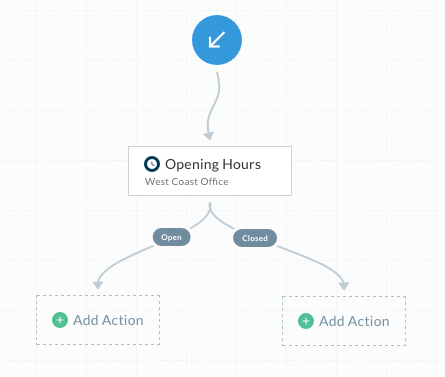 Features in a Call Flow that dictate how you want calls to be routed, such as Opening Hours. Click Add Action, and select Opening Hours. Select your Time Zone from the drop down list. 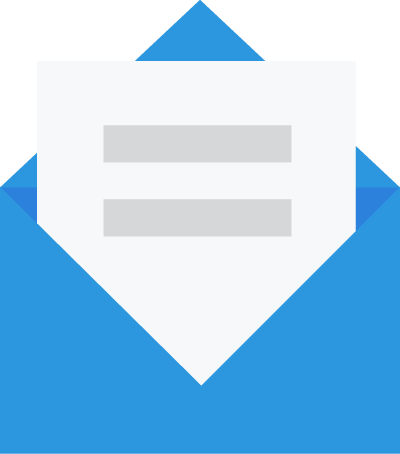 Mark the days your business is open, and set the slider to the open and close times. Use your mouse to drag the slider, which moves in 15 minute increments. Hold down Command on Mac or Control on PC while dragging the slider to move in 5 minute increments. Click Update, and you’ll be taken back to the Call Flow view where you’ll see two routes created – one for when you’re open, and one for when you’re closed. Configure the rest of your Call Flow with the desired Actions. Set the Call Flow as the inbound call destination for your phone number.